Are you looking to purchase a used vehicle? Purchasing a used vehicle can be both exciting and a little scary. Do you know the history of the vehicle? Has it been serviced by a reputable shop at regular intervals? Has the vehicle been in a wreck? We want to take the worry out of your used vehicle purchase and give you peace of mind that you will end up with a vehicle that can last for many years to come! 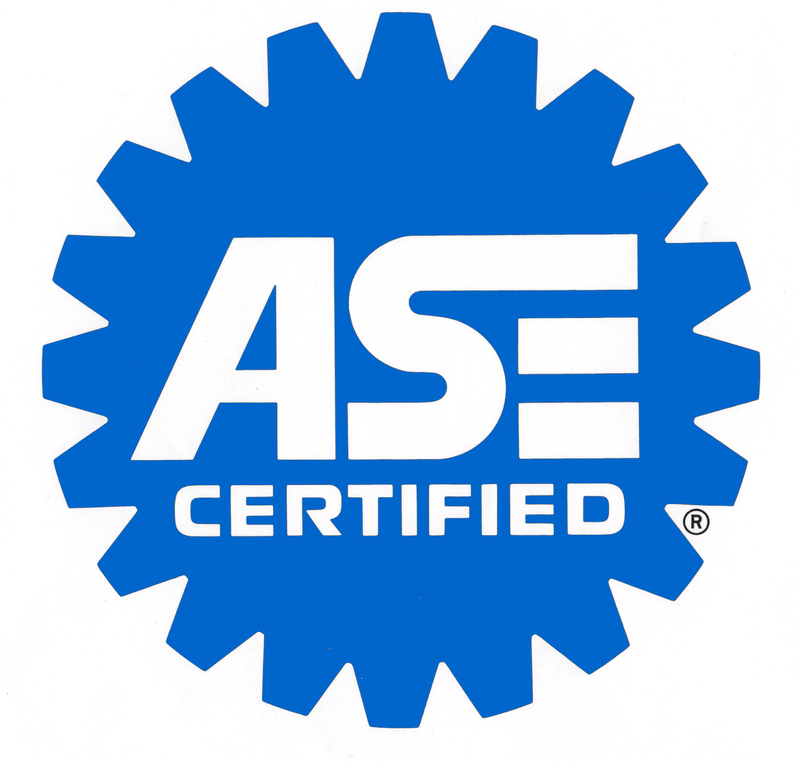 We are pleased to offer a prepurchase inspection for vehicles by an ASE certified technician. This thorough inspection will give you the information you need for your vehicle purchase decision. Call us at (360) 757-8282 to make your prepurchase vehicle appointment or schedule online at Appointments . If you are in the beginning stages of searching for your used vehicle, use our handy print ready guide to help you in your search: PrePurchaseChecklist .